Two Shiraz for under $6! 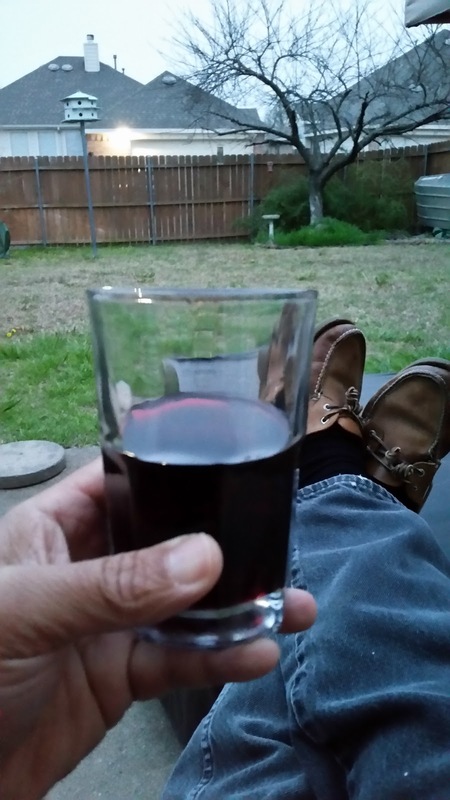 Always have a weak spot for Shiraz especially Yellowtail's offering. 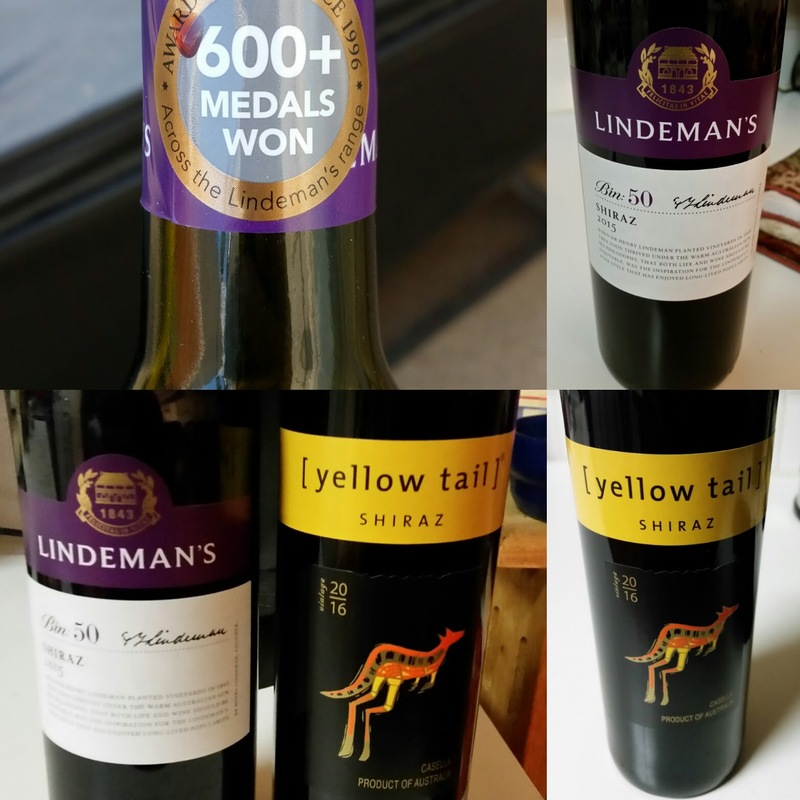 But, don't count out Lindeman's Bin 50 Shiraz... even better both go for under $6 in our area! 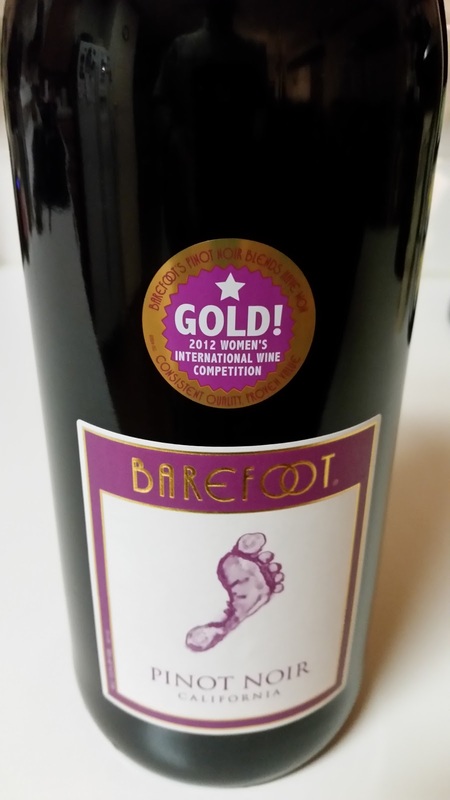 Barefoot Pinot Noir... Still A Great Buy! 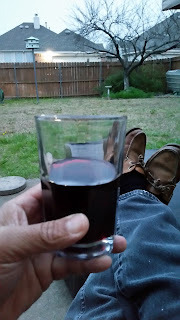 We had Barefoot Pinot Noir and enjoyed it. Even better is that it is still a great buy in the big bottles going for less than $10 in our area! Barefoot Pinot Noir keeps its Good Rating from the Winos!